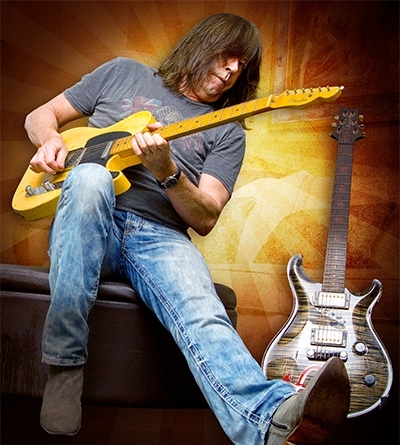 Saloon Studios Live takes its 2019 Legends series to open air with The Pat Travers Band and Kashmir! "Born Under A Bad Sign" Travers will light up the crowd with his electric live performance, and experience the raw energy of Led Zeppelin shows with Kashmir. Tour our Old West Town & Saloon, enjoy refreshments, and take in an unforgettable concert amidst breathtaking scenery! Ultimate VIP tickets include chance to chat with the artists, ask questions, & take photos. Seats limited; get yours now!